Motor racing’s young hopefuls took centre stage on Day Two at Bahrain as Mick Schumacher tested the Alfa Romeo and George Russell took a giant leap up the order. 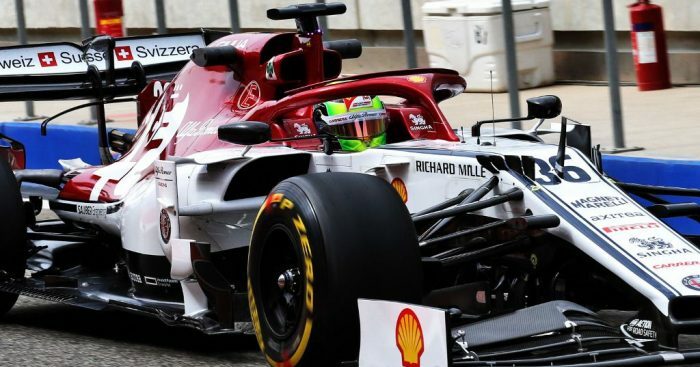 After Monday’s sandstorm and Tuesday’s unexpected rain, Alfa Romeo, who had Mick Schumacher in the car on Wednesday, were preparing for any and all possibilities. 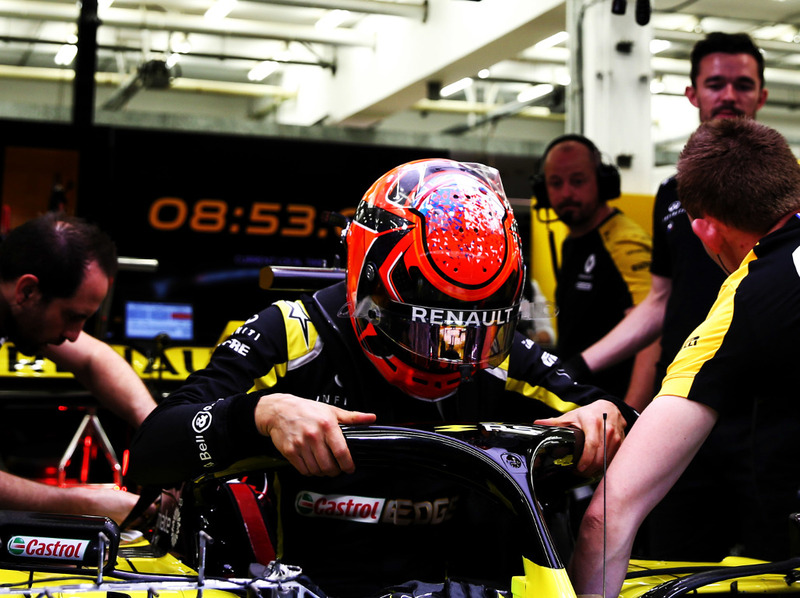 Jack Aitken was in action for Renault, replacing Daniel Ricciardo for Day Two. Carlos Sainz fired the morning’s opening salvo with a 1:32.778s in the McLaren that Pirelli are using for tyre testing. His team-mate Lando Norris was also in action. 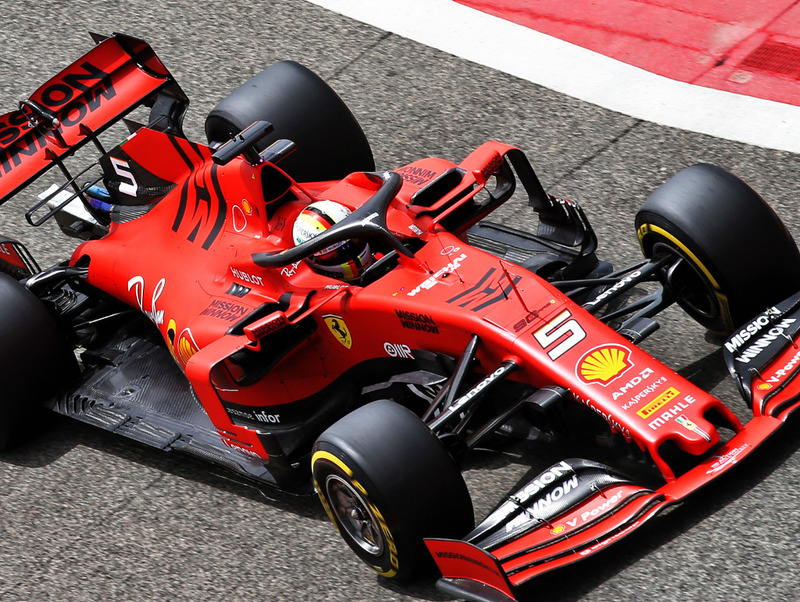 It was, however, Sebastian Vettel in the Ferrari who took control of the timesheets as he went faster and faster, lowering the P1 time to a 1:29.319. 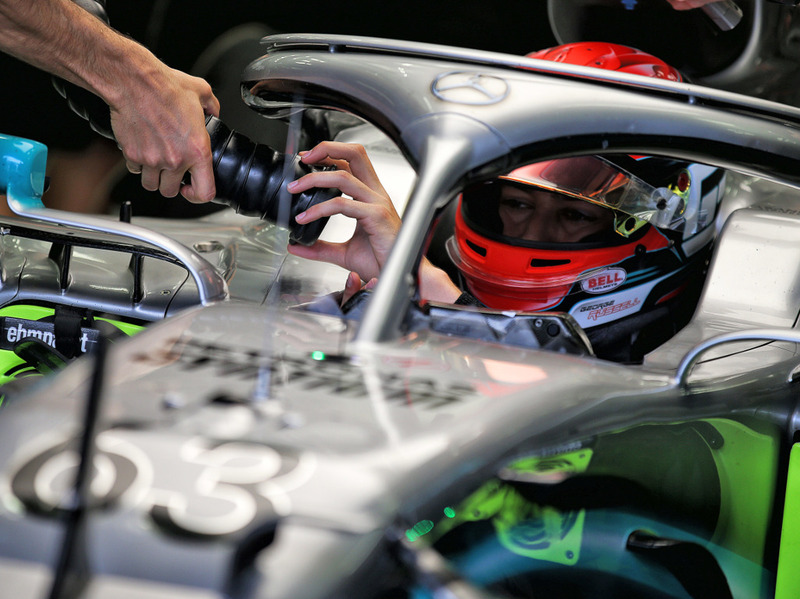 George Russell moved up to third place – he was in the Mercedes W10 for the day, not the Williams. The British rookie counts towards Mercedes’ tally for young drivers given he has only contested two F1 grands prix. 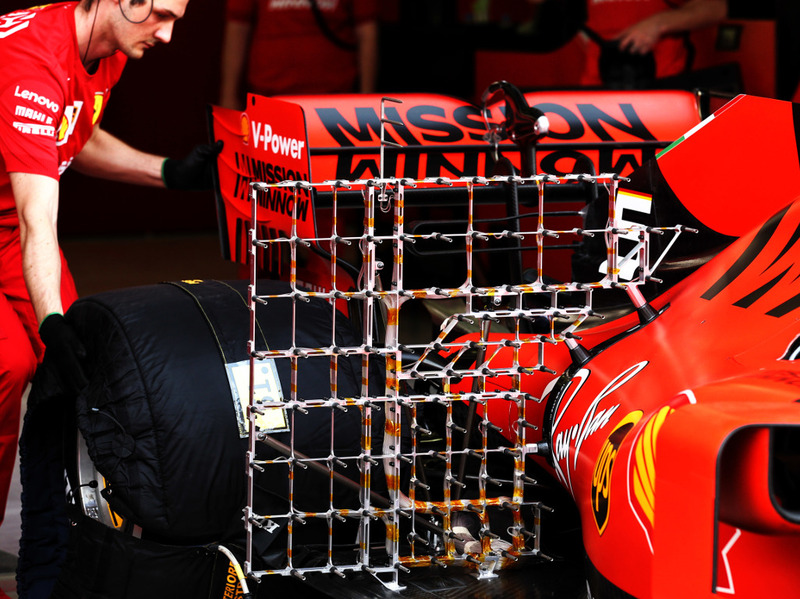 His fastest lap time on Wednesday morning, a 1:30.373s, was 1.4s faster his qualifying time from the Bahrain Grand Prix. 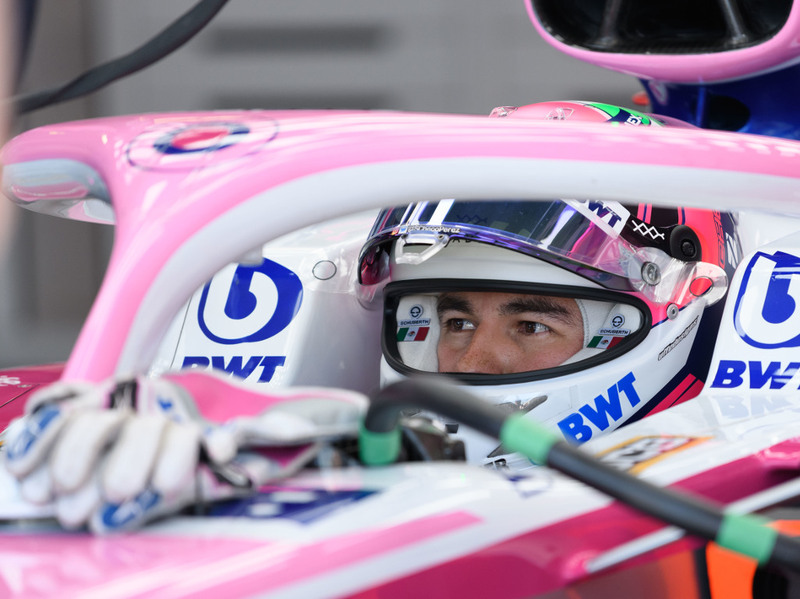 Lance Stroll took to the track for Racing Point in what proved to be a busy morning for the Canadian driver. He worked his way up to second place, finishing 0.7s down on Vettel. 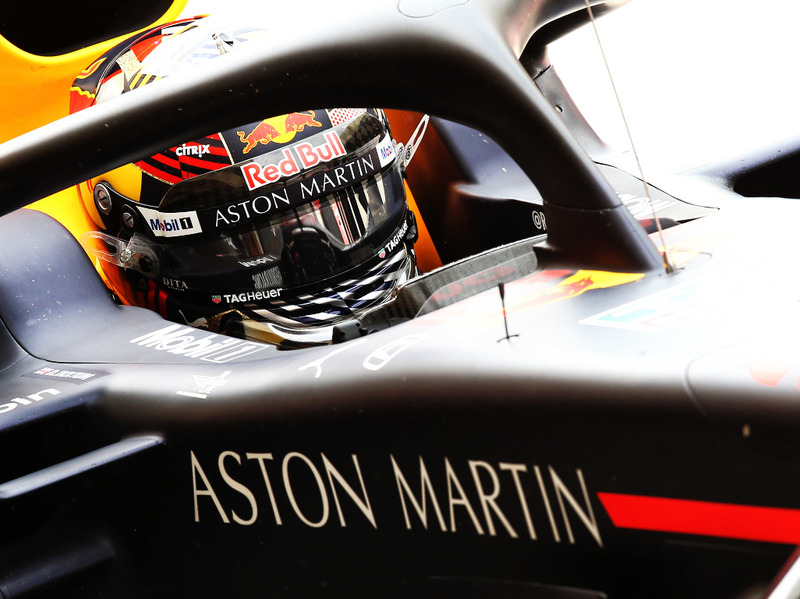 It was a morning of firsts for Dan Ticktum as, having secured enough super licence points over the winter, he put in his first laps in the Red Bull RB15. Schumacher, in the Alfa Romeo, racked up the miles in the C38. And Nicolas Latifi for Williams. He was slowest of all on Wednesday. Romain Grosjean took over from Fittipaldi for the afternoon session with Haas’ social media guys trying to make testing more interesting. With 90 minutes remaining in Wednesday’s play, Sergio Perez hit the front with a 1:29.095. Lando Norris explored his options should he decide he no longer wants to be a F1 driver. Vettel had to settle for third after Russell put in a late lap in the Mercedes to top the day’s play! Yip, Russell was P1 – but in the Mercedes.